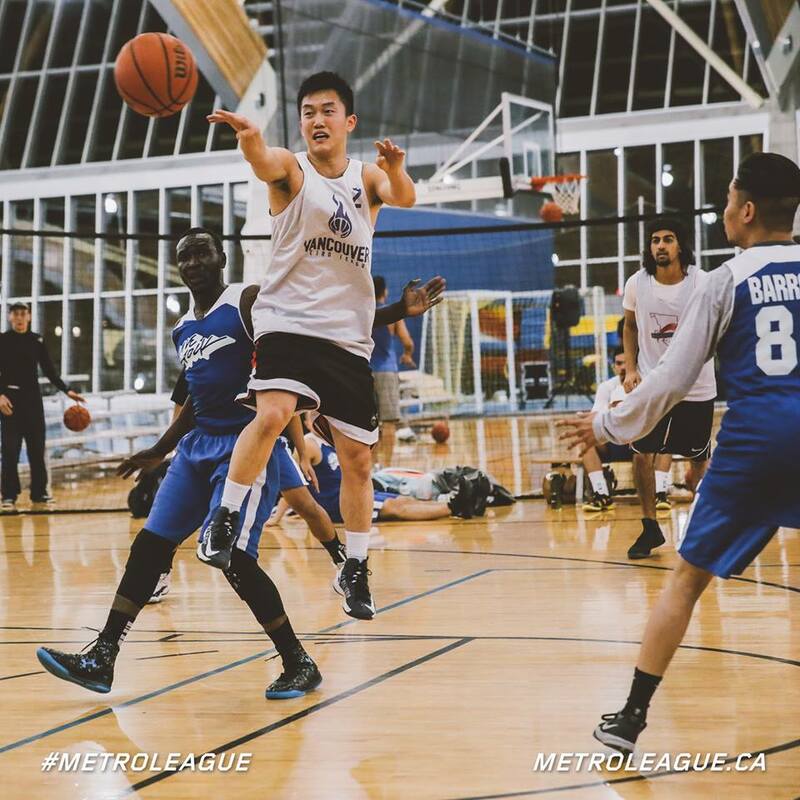 Core – Michael Cheung 21 points, Ricky Manhas 13 points, Sukha Heer 9 points. The Bricklayers seemed to be a better team, but still are working their chemistry. Core looked to be at full strength with the return of Cody Cormack! While Cody stabilizes the team, Michael Cheung and Ricky Manhas burned up the net for Core in the first half! Their effort was matched by#85 Shaurya #85 9 first half points, but their team effort is what kept them in the game. With the game still in the balance after halftime, Core's chemistry and overall size edged out crucial stops and buckets in the 2nd half. The Bricklayers had a nice few surges, but couldn't put together the plays to pull this one out. The game was entertaining none the less. Both teams seem to be moving in the right direction, despite the W/L records. Still Ballin – Brandon Chancey 12 points, Kev Coughlin 10 points, Trey Anthony Munraj Sandher and Will Vitale 8 points each. Ball So Hard – Brandon 13 points, Devon 9 points, and Dennis 8 points. This game was an unpredictable one to pick a winner in. Ball So Hard has always been a high octane, high scoring team. 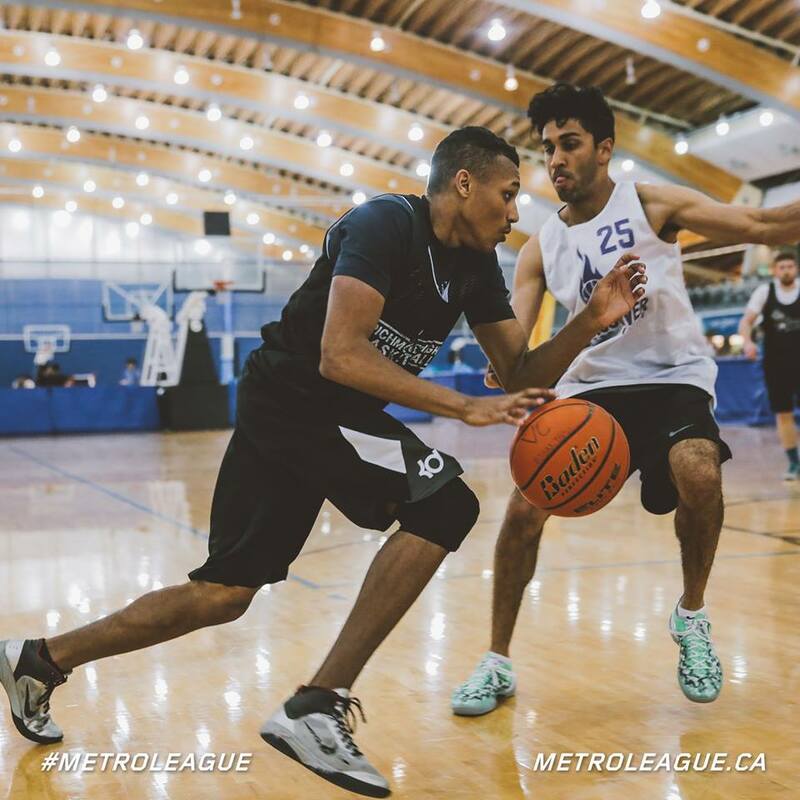 Still Ballin, the classic Vancouver Metro veteran team, had the potential of making this a good game or starting slow and losing the game early. One thing that was noticeable right away was that Still Ballin's Trey Anthony patrolling the paint! The first few minutes of the game, Trey had 6 rebounds and 2 blocked shots! His first 6 points were the first points of the game! Ball So Hard led by Harry Basra and#41 Brandon , would carry their team back into the game to go into halftime tied at 26! I honestly believed BSH were going to put on one of their patented scoring runs, but it never came.The worst thing about that was Still Ballin' opened the game up from the three point line! Five 3pts and a bunch of made free throws held BSH at bay, and Still Ballin was able to come away with a mild upset! The other part of this loss hangs on the number "13". That is how many free throws BSH missed in the game! I don't expect that to happen again, but it was a good win for Still Ballin. YMCMB – Mike 18 points, Kelly Low 15 points, Glen 13 points. Philip S – Nikolay Georgiev 21 points , Alex Klocek 10 points, Justin Tucker 7 points. YM's Kelly Low came back from sitting out last weeks game with a possible injury. Kelly made a big splash early scoring 8 first half points, while the tough YM defense was on full display in the first half. Nikolay Georgiev also had 8 first half points, the only difference was his team was down 12 at halftime. The second half would be the showcase of a newcomer to Vancouver Metro in YM's #15 Mike! Mike went to work in the middle of the half scoring 13 points in 4 minutes including three straight 3 pointers! Mike accounted for three of YM's 7 made second half three pointers! Nik dropped in 13 second half points, but it was not nearly enough to derail the YM train! Still missing one of their top weapons in Jacky, YM looks to right the ship and look towards another championship run! The Party - Matt Madewan 21 points, Akeem Pierre 15 points, Chris Loreth 10 points. The Party has added a new member to the team in Matt Madewan! Not like they needed more help, but now they get a big three point, scoring threat to boot! Nift attacked the new addition with a frenzy of team scoring! NIFT would do their damage from downtown! NIFT would hit 6 2nd half three pointers, but it wouldn't be enough. Once again, The Party look like a team to be reckon with! Kings - Jermaine Foster 26 points, Seymour Cash 21 points, Kenny George 16 points. Splash - Arjay 19 points, Maher 10 points, Nedo 8 points. The Kings had a height advantage but with a name like the "Splash Bros", you can't underestimate that team. Early on, Splash Bros scraped and clawed for every lose ball, and beat the Kings over the top for countless layups. The Kings didn't know what hit them, but had an answer in the form of Jermaine "J Fresh" Foster! J Fresh started and finished the game on "Attack Mode"! I don't think he shot one jumper the entire game! Even with his 14 point first half outburst, the Kings were holding a slim 2 point lead at the half. The second half would see the Kings assert their speed, strength, and quickness to take control of the game. Seymour Cash may not have led in scoring this game, but he recorded an "unofficial" 15 point 15 assist game! He broke down the defense like a knife through hot butter and either finished shots or found the open man for an assist! The Kings would go on to win after an early battle with the Splash Bros. J Fresh would tie for 2nd highest scoring output of the night. 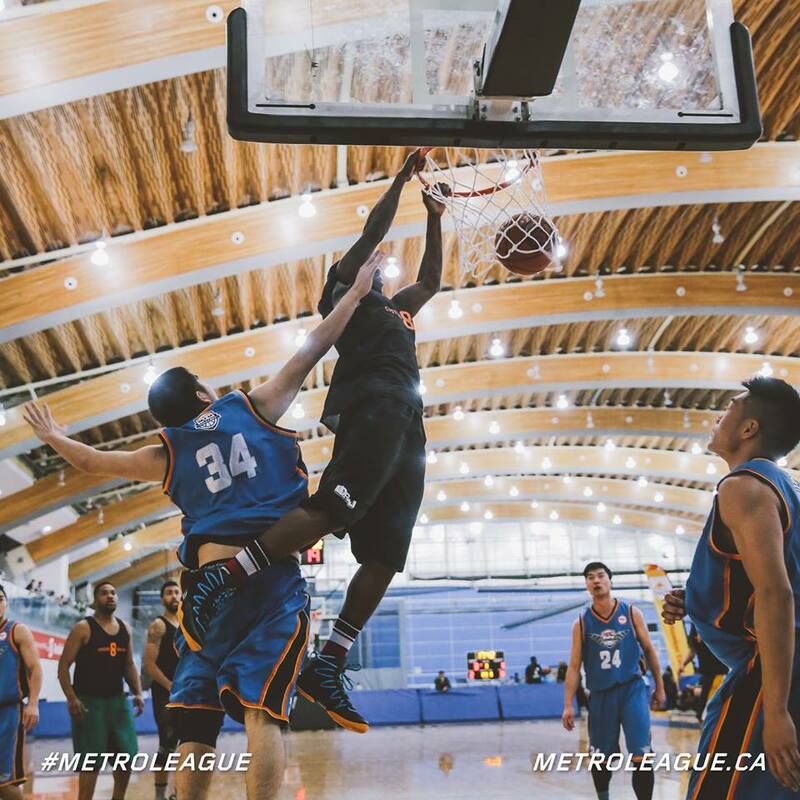 Team SWAT was back in Vancouver Metro after a brief Hiatus, and were nearly at full strength for the league. The veteran team Sonic Boom came in with more than just a limp! They have been devastated by injuries, including a sprained ankle wrapped with two ankle braces for their center! With a good mix of young legs and seasoned vets, SWAT went for the weakness right away....No Subs! SWAT pressed nearly the entire first half, and were able to get a quick lead. Ian Pierre-Louis was a one man wrecking crew in the paint! He was able to keep Sonic Boom as close as they were, even with a 25 point depict at the half! Seymour Cash made sure his former team could not make it back in this game! 16 second half points and about 6-7 assist to boot, SWAT had the game well in hand. Sonic did explode for 30+ points in the second half, but SWAT scored 47 points to off set their outburst. Gabe "Dibbs on Gibbs" had a few "Popcorn" moments, and I know there will be more to come this season! System 8 - Clayton Crellin 16 points, Glenn Gravengard 14 points. NPG - #24 Frankie 21 points, Alan 11 points, James and Warren 10 points each. 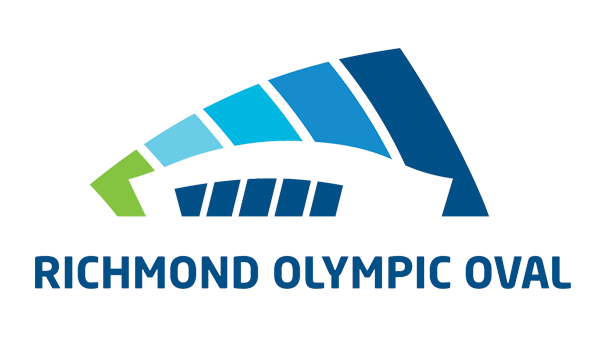 In one of the games of the night, the newest members to Vancouver Metro System 8 Athletics would face off against a familiar face in the New Power Generation featuring Frankie! System 8 had a few familiar faces from the ABA Vancouver Balloholic semi pro team, Kits, Burnaby South, etc.! NPG had a touch of B2B in them, and their Oklahoma City Thunder uniforms were a nice touch! NPG has little face recognition, but you can be guaranteed that they will have good skill with great chemistry! System 8 definitely had big time firepower, and it would be needed in this game! Both teams took the first half to feel each other out, which made for a great chess match early. System 8 would take a hard fought 2 point lead into halftime, but it looked like there was a breakout run coming. The second half would see System 8 take over in the middle of the 2nd half on the back of Clayton Crellin. However, late in the game, NPG's#24 Frankie would take over! NPG was able to erase a 10 point depict late in the game. With 30 seconds left, System 8 had the ball and kicked it to a wide open player at the three point line near the buzzer. In the OT, System 8's Glen Gravengard would knock down a crucial three pointer to give his team the lead for good! System 8 were missing a few players for this game. It will be interesting to see how they shake out. Douglas - Sheldon Derton 18 points, Andrew Morris 14 points, Kristian Hildebrandt 9 points. Stallions -#14 Elliott 26 points, Mike Berg 13 ponits, Roger Sheung 12 points. Van Rain - Jasmin Demirovic 29 points, Mattew Anza 16 points, Guy 10 points. Ballaholics - Robert Livi 11 points, Abdi Mohammed 9 points, Malcolm Lee and Amed 8 points each. In a shocking announcement, Van Rain's leading scorer Jasmin Demirovic may miss the rest of the season (undisclosed reasons)! He would make this game count against Van Rain leading his team to a first half 14 point lead at halftime. Jasmin would score 17 of his 29 points in the second half, and that would be needed as the Ballaholics made a big time run in the end. The Ballaholics made a big time effort to get back in the game, but ran out of gas in the end. Livestock - Ryan 18 points, Manny 12 points, Donnel 10 points. SKG - JJ Bath 15 points, Gurjeet 13 points, Edward 12 points. In another big time matchup, the former champs vs last season's championship contending team. Sofa King Good continues to be shorthanded, and it would come back to bite them vs one of the best teams in the Division! Livestock threw a slew of players at the shorthanded SKG squad, and had some good success with their team attack. SKG had a rare power outage that you will rarely see with that team! Livestock would take an 8 point lead into halftime, but it felt like more! JJ Bath came out in the 2nd half, and was literally on fire scoring 13 of his 15 points in the 2nd half. His three 3 pointers kept SKG hanging around, but only for a short time.#12 Manny and #3 Ryan combined for 18 second half points, which would push the final score to a 20 point win over the former champions! SKG needs to right the ship fast, or they may be left on the outside looking in!